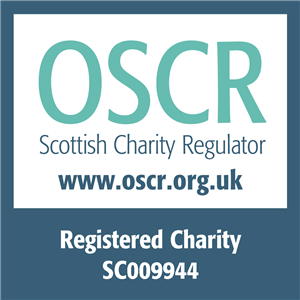 This workshop is suitable to anyone in a charity or voluntary organisation with responsibility for writing funding applications, for example trustees, managers, or others. It would particularly benefit people who are new to writing funding applications, or people who have been writing applications and have found that many of them are unsuccessful but all are welcome. The workshop will help you to make the most of the time that you spend on applications by ensuring that you are targeting the right funds, giving the right information, and getting across the great work that you’re doing. Understand common reasons why funding applications are unsuccessful. Please note places are limited to 8 people. So book early to secure your place. “Really useful basis for understanding and building confidence in completing funding applications.